I met Jim at his house to chat about his ideas for his brother’s funeral then met again at a cafe to finalise the ceremony. He had some wonderful tales to tell and also some laughter at their antics together as children. The funeral was beautiful and choice of poem just right. The service was perfect. Everyone who attended had only positive things to say regarding the way in which the proceedings were conducted. A common comment emerged ” did the celebrant know him? ?”, obviously your style of delivery was very warm and friendly. Thanks once again. 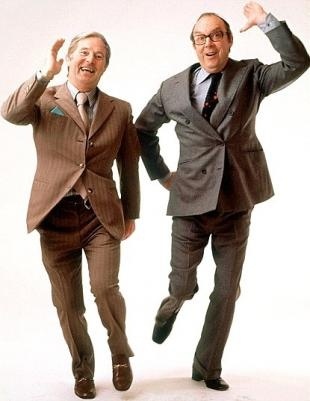 The Entrance Music was BBC Golf Theme and we left to Bring Me Sunshine – Morecambe and Wise with smiles on our faces.